Even if the production of the Pagani Zonda is finished Pagani continues to surprise us with amazing special editions and extreme updates. 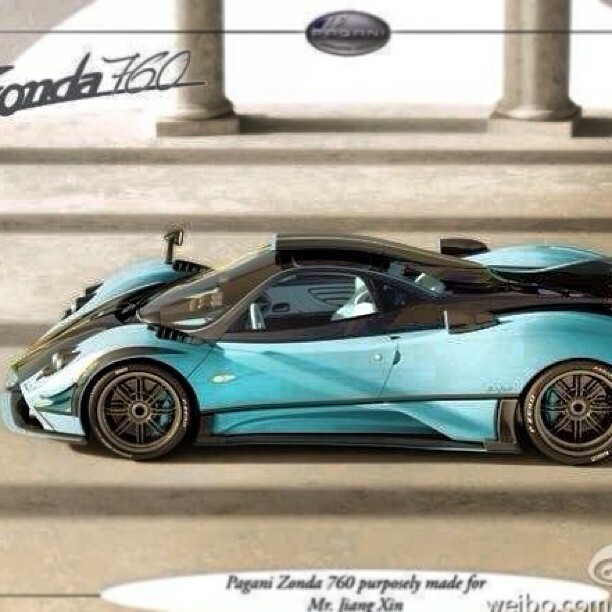 "Pagani Zonda 760RS keep coming. A special edition made for a Chinese client." We don't know if it is an official render or not but we just know that we still miss 2 Zonda 760 on a total of 5 cars, and that they will be based on an already existing cars.